ISLAMABAD--(BUSINESS WIRE)--Telenor Microfinance Bank, in partnership with Valyou of Malaysia, has introduced Pakistan’s first blockchain-based cross-border remittance service, powered by industry-leading blockchain technology developed by Alipay, the online payment platform operated by Ant Financial Services Group (“Ant Financial”). He also stated that he expects that the financial sector will take advantage of current favorable market environment by investing in innovative technologies and product offerings to expand services and broaden access to financial services in the country. Pakistan is in the process of strengthening its financial system, with the Pakistani government recently enhancing its National Financial Inclusion Strategy through a five-year plan that aims to create three million jobs and additional exports of $5.5 billion USD by improving SMEs’ access to financing. Starting from 2015, Alipay has formed nine strategic partnerships with local partners outside Mainland China. As of today, Alipay, together with its global partners, are serving over 1 billion active users worldwide. Telenor Group is a leading telecommunications company across Scandinavia and Asia with 173 million customers and annual sales of around USD 14 billion (2017). We hold #1 or #2 positions in most of our markets. Majority ownership of all core assets enables strong governance and global scale benefits. We are committed to responsible business conduct and driven by the ambition of empowering societies. Connectivity has been Telenor’s domain for more than 160 years, and our purpose is to connect our customers to what matters most. Telenor is listed at Oslo Stock Exchange under the ticker TEL. For more information, see www.telenor.com. 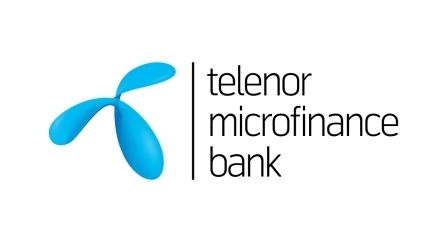 Telenor Microfinance Bank (TMB) offers Easypaisa, Pakistan's first mobile financial services platform launched in 2009, which is also the first and only GSMA Mobile Money Certified service. 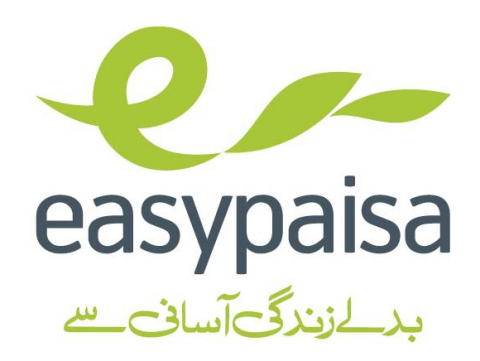 Easypaisa has since developed into the largest branchless banking service in Pakistan in terms of agent network, active accounts, and transaction value, according to the State Bank of Pakistan. TMB also provides microfinance and related financial services to the less privileged and unbanked segment of the Pakistani society. Ant Financial Services Group (“Ant Financial”), subsidiary of Alibaba Group has bought 45% stake in Telenor Microfinance Bank, a subsidiary of Telenor Group, to further develop TMB’s mobile payment and digital financial services. This strategic partnership between Telenor Group and Ant Financial combines TMB’s knowledge and local market presence and Ant’s technology in Alipay, the world’s largest digital payment platform, and other financial services, to bring mobile payment and inclusive financial services to individuals as well as small and micro businesses in Pakistan. Pakistan has also joined the trend. More assistance and aids to SMEs. Pakistan is pretty up there too. Alibaba is really making its name everywhere. @harrypotter Oh yeah, totally. Alibaba is such a big name now, and it's only getting bigger. Nice to see that financial services are provided to the less privileged. @bell It's amazing how big the China market has grown. @harrypotter I know, right. It's crazy how you can find related products just about anywhere. @bell They mass produce like almost anything they can think of. @harrypotter I know right. Everything and anything at all, it's insane. @bell But it proves how creative and resilient the market is. @harrypotter True. The China market is so huge and influential right now, everyone uses products from there. @bell They've just sneaked into our lives over the years. @harrypotter yup. Some products are quite good. But some are really not, just terrible knockoffs. Eliminating intermediary costs is a big step in cost reduction.